Icon has sent over a new clip from the amazing documentary, Project NIM. From the Oscar and BAFTA winning filmmakers behind MAN ON WIRE, James Marsh and Simon Chinn, comes the story of Nim the chimpanzee. In the 1970s Nim became the focus of a landmark experiment which aimed to show that an ape could learn to communicate with language if raised and nurtured like a human child. 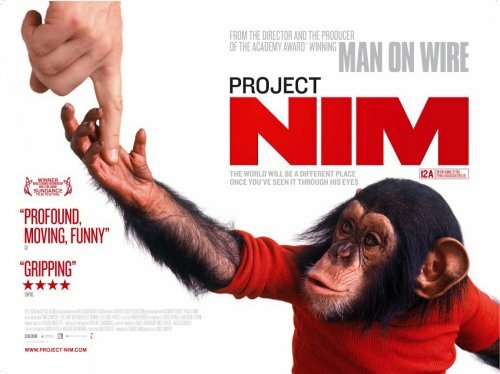 Following Nim’s extraordinary journey through human society, and the enduring impact he makes on the people he meets along the way, the film is an unflinching and unsentimental biography of an animal we tried to make human. What we learn about his true nature – and indeed our own – is comic, revealing and profoundly unsettling.